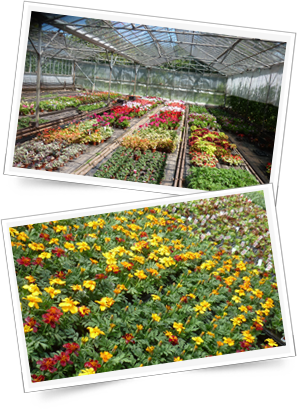 Our nursery has a wide range of good quality bedding plants at very reasonable prices. Unlike many of the large garden centres and superstores, all our bedding plants are sown, grown and cared for on-site. Come and see our bedding plants for yourself. The best time to start looking for bedding plants is from early May onwards.